Mental Health. A philosophical analysis | RIFAPT A.C. Mental health issues are a growing concern in our modern Western society. This is part of an increasing interest in questions about health, quality of life, personal development, and self-fulfilment. However, most of what has been written so far has had its focus on mental illness or disease, the negative side of the coin, and few attempts have been made to discuss more thoroughly, from a philosophical perspective, what it is to be mentally healthy. The present book is such an attempt. The author’s aim is to analyze, philosophically, the notion of `positive mental health’. In so doing a number of ideas found in the literature are presented and discussed. The author also raises some important methodological questions. 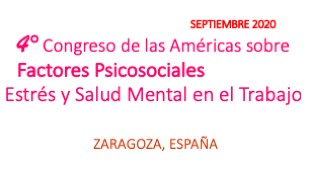 The final result of the analysis is a formal and a material reconstruction of the concept of «positive mental health». 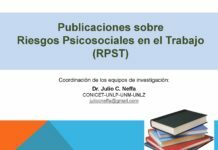 The book will be of value to all professionals within the health care sector, in particular to psychiatrists, clinical psychologists, and psychotherapists. It will also be of interest to philosophers and social scientists working with health questions.